In this post I discuss how to get your not so little one reception ready. Ready to write, ready to make friends, and ready with play! They’re reception ready, but are you? It is the moment that many parents fear; the run up to waving goodbye to our pre-schoolers and sending them off for their primary school adventure. There can be a whole variety of different feelings during this time. You might be worrying that they are still too small to head off to school. Be excited about this huge milestone in their lives. And of course, make sure that they are ready. The last one is a big one. 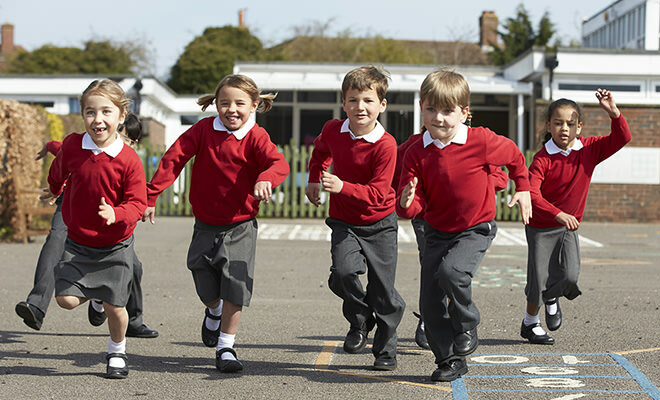 As parents, you want to make sure that your children have the very best start and when it comes to heading to school and being reception ready, you are likely to want to help them as much as you can. 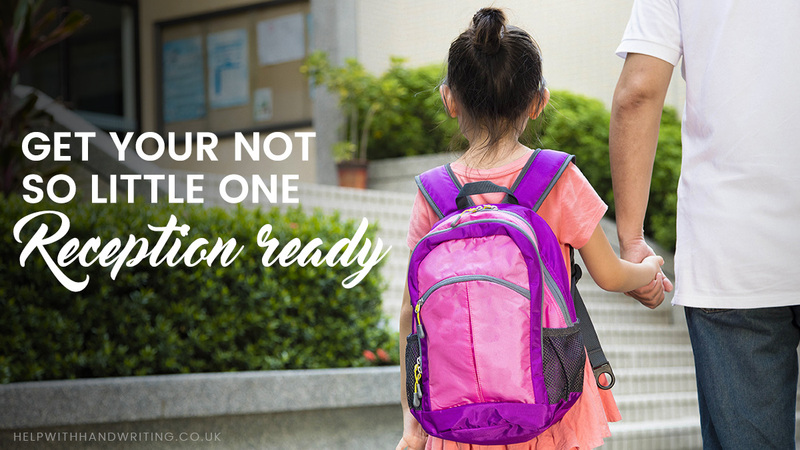 With this in mind, I have put together my top tips on helping to make sure that your little one is totally prepared to head to school come September. When your kids are approaching reception school age it is time to show them how to be independent. During the summer months, you can encourage them to dress by themselves, brush their hair and fetch their shoes/bag. It might be worthwhile asking them to practice getting in and out of their school uniform; this way they won’t find it quite such a surprise when PE lessons come around. 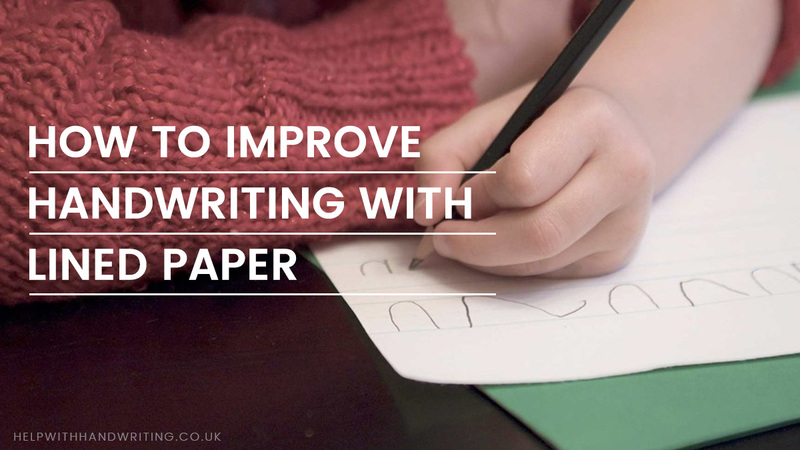 Whilst they won’t be expected to be experts in writing, if your child can write (and recognise) their own name then this will put them in good stead. During the summer months before they start in their new reception class, take some time to help them practice writing their own name and also get them to recognise it amongst other names too. 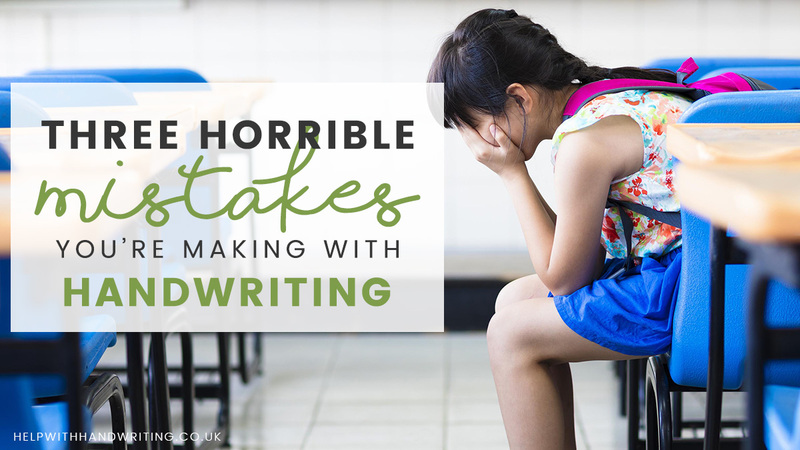 It may not seem like a huge thing, but knowing how to write their own name will give them a great base to improving and developing their writing skills. No parents want to think of their child sat alone at playtime; however, if your child is lacking in confidence then this may just happen. Hopefully, if they are already attending a nursery or pre-school then they will be interacting with other children their own age. If not then try to arrange play dates with other children, best of all, with those children that will be in their class. It may sound silly, but playing schools with your pre-schooler is a great way to get them ready. Ask them to sit on the rug and perhaps use their favourite teddies to act as fellow classmates. Make the idea of school fun. This helps your child feel relaxed about heading there. Not only this but when they feel nervous they can always think back to these games and instantly feel better. These are just some of the ways that you can get your child ready for school. The key is to keep talking about it. Making sure that they understand what is happening. That there is nothing frightening or worrying. Now your child is ready, the questions is, are you?